i will release the kraken! 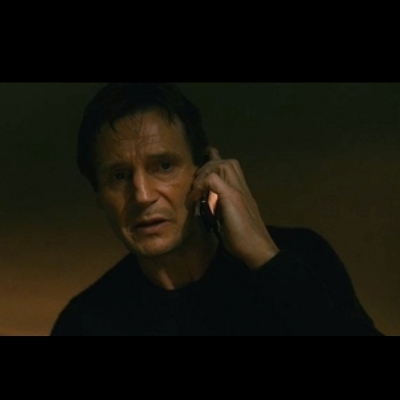 But if you spoil The dark knight rises before I see it, I will find you. And I will kill you. PIZZA HUT? CAN YOU MAKE A DELIVERY OF 5 BOXES? AND A SIDE OF, "I WILL KILL YOU." BUT IF YOU SPOIL THE DARK KNIGHT RISES FOR ME, I WILL FIND YOU AND I WILL KILL YOU.